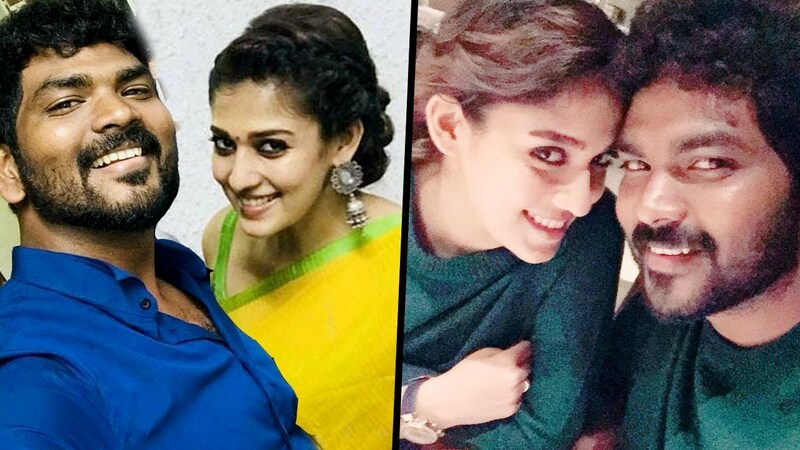 Latest: Nayanthara's photo with Vignesh ShivaN's mother goes viral! 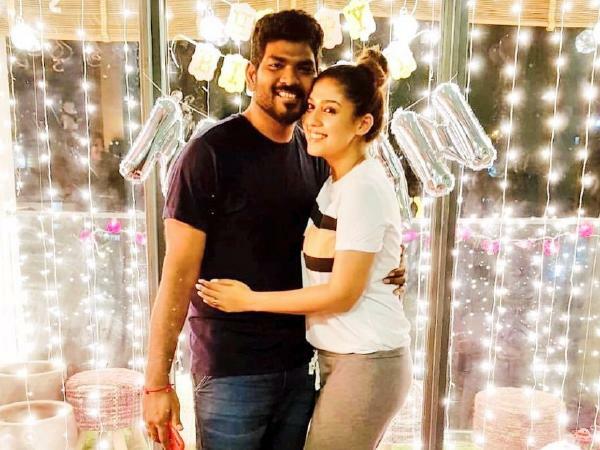 Everyone in K town have been crushing on Vignesh ShivN and Nayanthara since the start of their relationship which bloomed after the two worked together in Naanum Rowdy Dhaan which hit the screens in 2015. The two have been in the limelight since then and everyone surely thinks of them as one of the best couples from Tamil Cinema. Vignesh ShivN in various instances has shared his love and fondness over Nayanthara, be it on social media or various big events. Vignesh ShivN is quite open about his relationship with Nayanthara as he often posts pictures from their lovely vacations and big dates! Adding on to that, he has now shared a picture that has broken the internet. 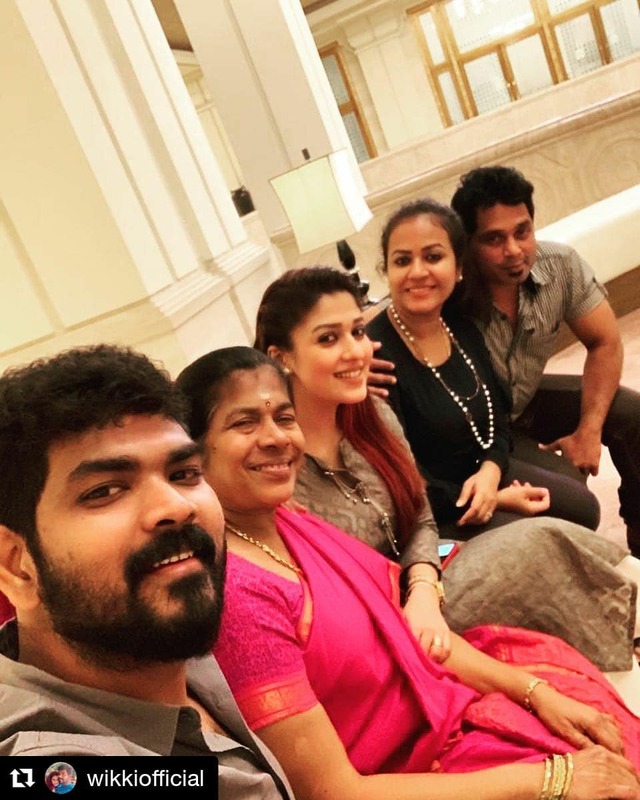 What makes this picture stand out is that, its not just a normal picture of Nayanthara and Vignesh ShivN but a picture of Vignesh ShivN's mother, brother, sister in law and Nayanthara. She has met his family on the occasion of Tamil New Year Day and Vishu. The picture is quite stunning and they all have a lovely glow on their faces. Check out the picture below with Vignesh's statement about this special moment.